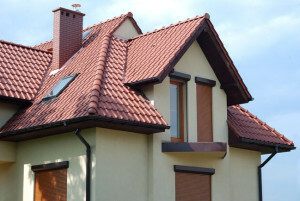 At Vision Remodeling Inc, Los Angeles, we know the value of a good roof. A proper roof protects your home and loved ones from weather, mold, leaks, and other damages. Vision Remodeling Inc, Los Angeles is available to assist you with your needs be is a simple leak repair, a re-pitch, or total roof replacement. 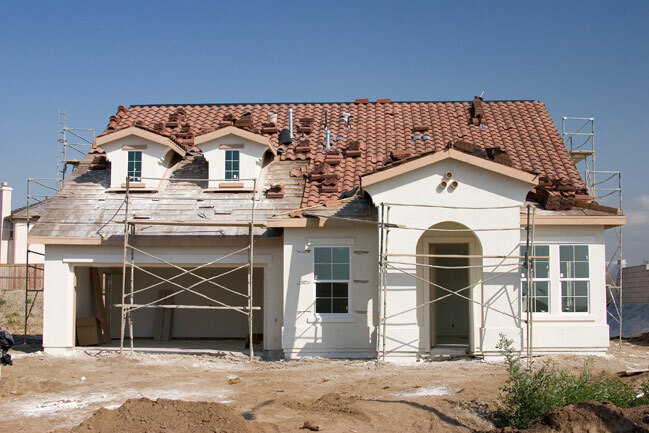 Our full-service approach walks you through the process from beginning to end. We begin with a needs assessment, blueprint drafting, and product selection through construction. Asphalt composition shingles, clay S tile, cool roof ,metal shingles and more. Vision Remodeling Inc, is a local Los Angeles company that relies on repeat customers and referrals. 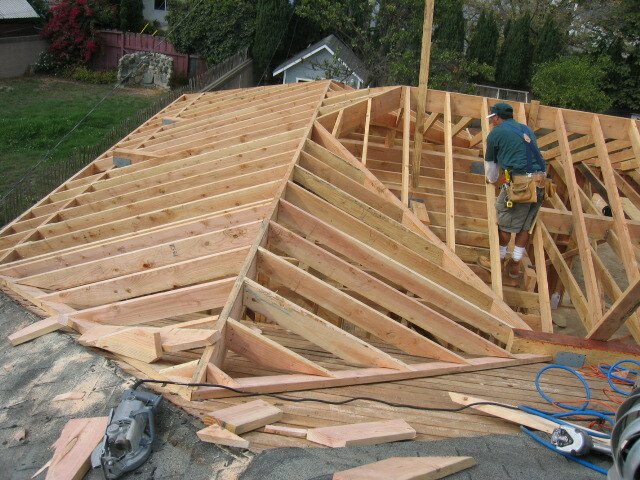 Our work is complete when you have a safe roof over your head.